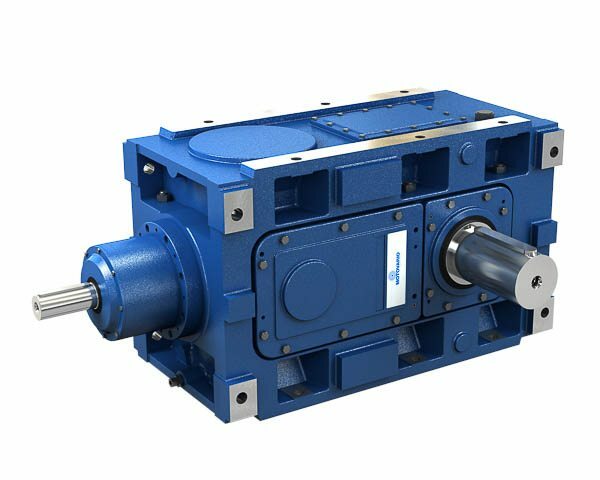 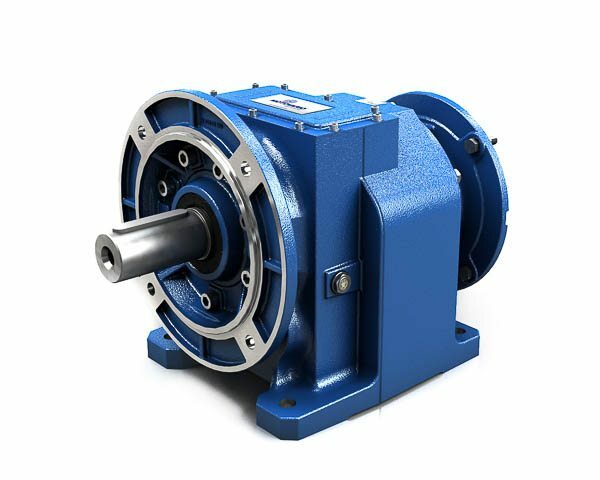 Gear Reducers - TECO-Westinghouse Motors (Canada) Inc.
With the recent TECO acquisition of Motovario S.p.A, TWMI is excited to extend its product offering from motors and drives to power transmission systems. 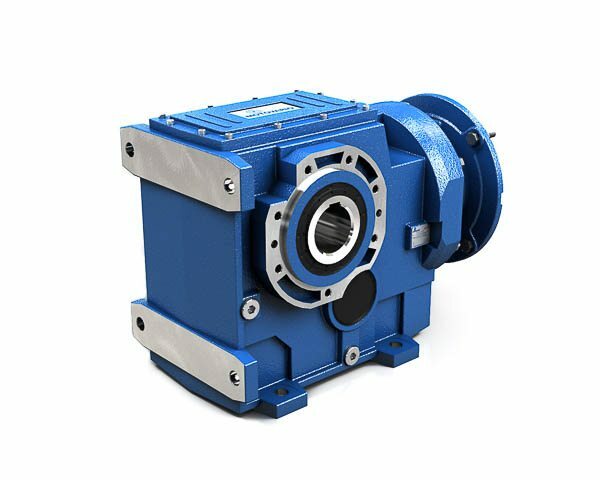 Founded in 1965, Italy-based Motovario produces mainly gear reducers and other power transmission products. 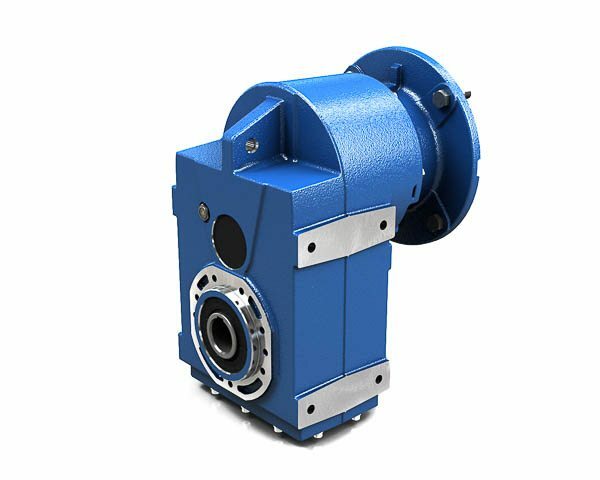 Below is a list of gear reducer products TWMI is now pleased to offer.